I don’t often dine on King Street. Much like Spinningfields, the restaurants just aren’t my ‘thing’. 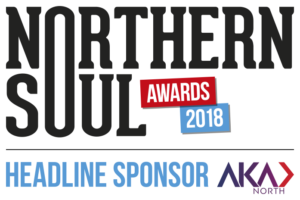 I always feel a bit out of place in my jeans and trainers, and all that glass and plush interior has me pining for the laid-back vibe of my usual haunts in Manchester’s Northern Quarter. But with more accessible chains like Jamie’s Italian and Burger & Lobster, alongside eateries such as Living Venture’s Grand Pacific, all taking up residence on the city centre street, I’m starting to think that this might be a residual impression from the days where I was a poor student and King Street was a bit posh. And naff. I’ve walked past Grafene, which is situated just off King Street’s main stretch, many times and always clocked the restaurant, but never entered through its glass doors. 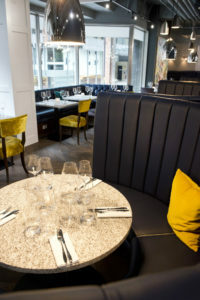 Now celebrating its first birthday, the eatery whose kitchen is headed by head chef Stephen Moore, continues to serve up quality flavours and unique interpretations of British dishes. I’m lucky enough to have a bit of a tour while the restaurant is empty, and it’s a lovely space with one glass wall looking out onto Cross Street with its lovely juxtaposition of both old and new buildings. The dining area is spacious, the tables not too fussy but still ‘glam’ enough to be a more special than your everyday restaurant. There’s also the bonus of an open patisserie kitchen. I’m a bit nosy, and like to spy the chefs preparing the plates on the pass. This way, you get none of the shouty kitchen commands and atmosphere – and your coat/hair doesn’t end up smelling like beef. We’re seated in one of the cosy private dining areas – there are two – towards the back of the restaurant. Hats off to Grafene for utilising these spaces as rather than shutting parties off from the other diners, the rooms remain open. You get privacy, but are also privy to the experience of being in a restaurant rather than something which resembles a stuffy boardroom. 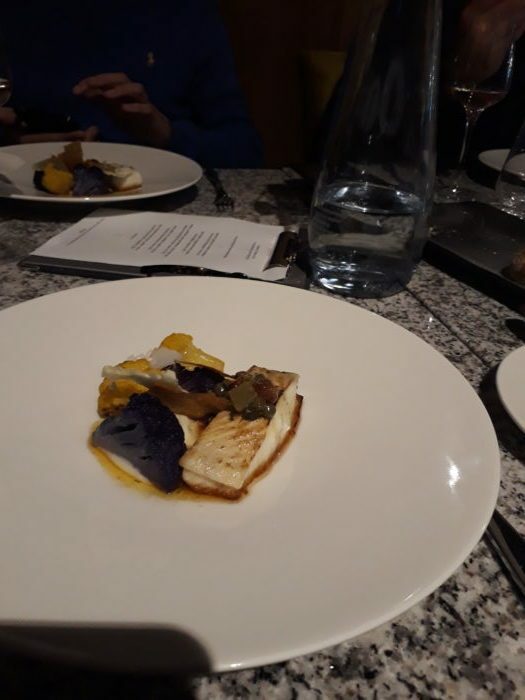 Despite a mix-up with dietary requirements – my pesky pescetarianism hadn’t been passed on – the food is swiftly served and stunning. You’d never have known that the kitchen hadn’t been given the heads-up that a partial-herbivore was in their midst. First up, it’s an amuse-bouche of tomatoes and mozzarella. It’s light, fresh and sweet, and served with some delicious-looking homemade bread rolls which I manage to resist. Usually, I’m stuffing my face with fresh bread and butter, but I once made the rookie mistake of over-indulging at the beginning of a tasting menu. It’s a marathon, not a sprint after all, and there are five courses to get through (and for those who want to make it boozy, there’s the option of an accompanying wine flight – at an extra cost – featuring some delicious wines). Next up is beetroot, goat’s curd, hazelnut and gazpacho. Again, it’s wonderfully light and full of colour. I’m not a fan of the ‘ice’ element included in savoury dishes – my simple palate gets a little confused – but that’s just me. Most of my dining companions wolfed the lot. For the meat-eaters, there’s beef tartare, xo egg, and black bean – which I am assured is delicious – and I’ve got a carrot, tomato concoction. It’s pleasant, but it feels a bit like a filler plate. Then it’s the stand-out dish of the menu: halibut, cauliflower, and sauce grenobloise. For the carnivores, there’s added crispy chicken skin. Not only is the dish uber pretty and purple, it’s super tasty. I love a piece of well-cooked fish, and the halibut was done to perfection. I could quite happily munch a plateful. Next up is a ricotta dish. Now, I’m not a huge lover of the mild soft cheese. I tend to think it’s too often rolled out as the vegetarian option in restaurants. 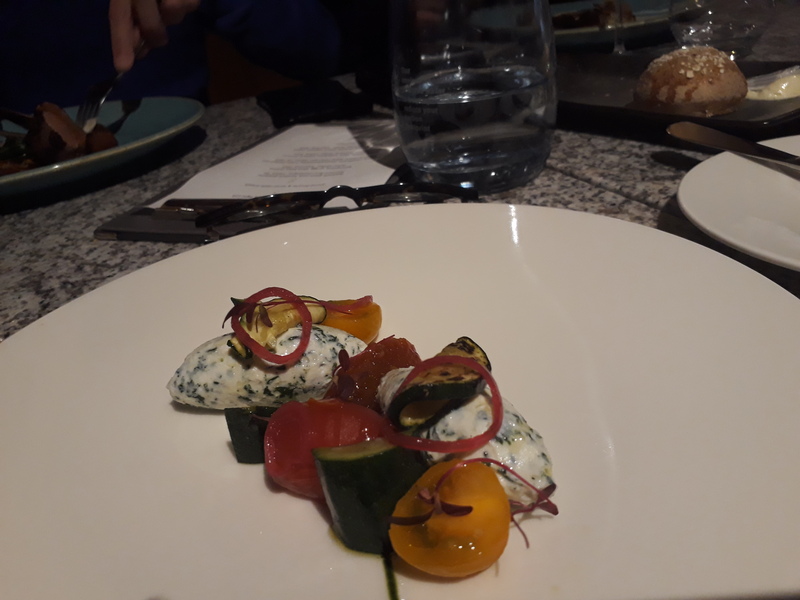 But having said that, it’s a nice-looking plate of food featuring my favourite vegetable, the humble courgette, and a tasty, thick sauce. 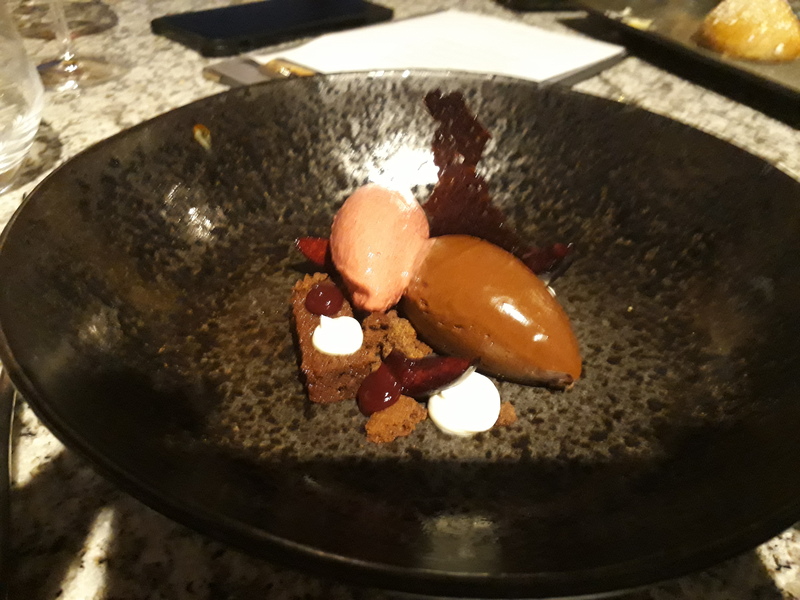 I’m not really a pudding girl but even I can’t resist the lure of the dark chocolate mousse, kirsch, yoghurt and cherry dish, and manage to shovel it in while there’s still a bit of room. I’m an absolute sucker for dark chocolate – I convince myself it’s a healthier treat than its milk chocolate alternative. And it shows. In the brief time they could alter the dishes served up, they were able to offer me some proper tasty fare. Bright, fresh and innovative. 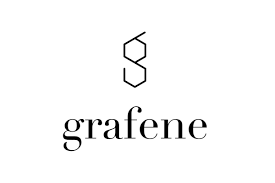 Grafene is a bit fancier than your average Friday night restaurant (although do go for the after-work cocktails. 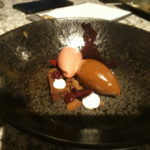 I didn’t sample any – due to it being a weekday lunchtime and I do have some willpower – but the extensive list had me salivating) but isn’t one of these formal, faffy places. 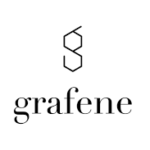 So, if you’re looking for a venue to celebrate an upcoming birthday, graduation, or even if it’s just a Wednesday and you’re feeling flush, then I’d recommend Grafene. 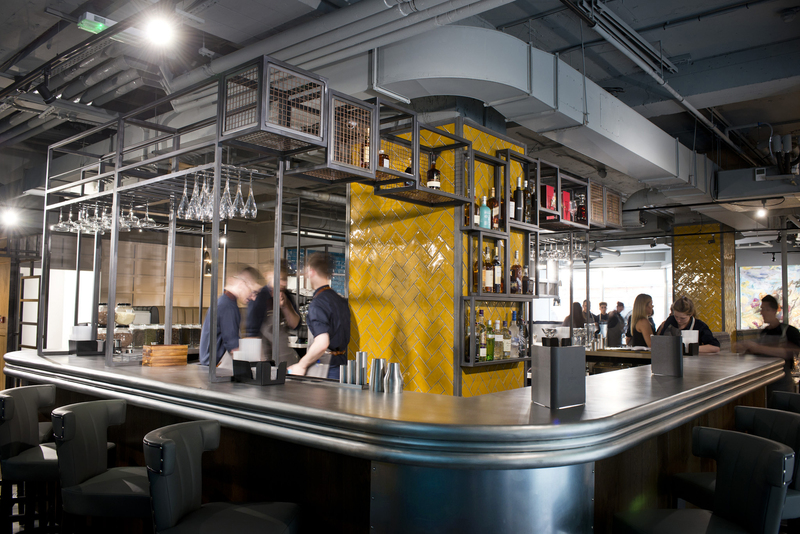 It’s a stylish, bright space with excellent staff, tasty grub, and a more relaxed feel than some of its predecessors. 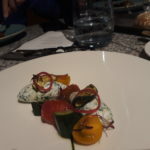 I’d certainly head back to Grafene to sample more of their vegetarian dishes (and a gin cocktail or two).